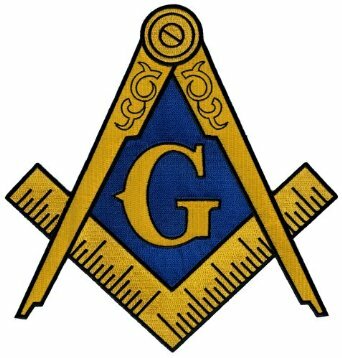 Lewisville Masonic Lodge is working to create the best educational programs for the benefit of our Entered Apprentices, Fellowcrafts and Master Masons. We assign each of our Entered Apprentices and Fellowcraft Masons to one our more seasoned and knowledgeable members to assist in their training. In addition, Lewisville Masonic Lodge holds regularly scheduled called meetings that our Entered Apprentices and Fellowcraft Masons, which are those members who have not yet been raised to Master Mason, so that the can be aware of the activities of the lodge, receive further light in Masonic traditions, history, and courtesy. Our goal is to have our Entered Apprentice and Fellowcraft Masons prepared to fully participate in their first Stated Meeting after being raised as Master Mason. Lewisville Masonic Lodge prides itself on our training, our community activity as well as our desire to have quality young men become Master Masons. When you visit Lewisville Masonic Lodge you will notice that of our members and our officers are young. Lewisville Masonic Lodge is willing to let younger members assist the lodge and make the lodge a more attractive place for our young members. We are an active lodge with many areas that new and old members can participate and receive the satisfaction of giving back to their lodge and to their community. If you are interested in improving yourself, being involved in an organization of good men, assisting your community please come to visit us and see if Lewisville Masonic Loge is the right lodge for you.